If you’ve ever wondered if Paid Search works, this is the marketing case study for you! One of our clients, an Orlando IVF doctor and fertility clinic, had lackluster results with their previous IVF marketing company. They approached Capture Point Media with the hope that we could boost their online presence to the point where the clinic would be able to capture leads through form submission and turn those leads into happy patients. The Orlando fertility clinic had an existing website but wasn’t getting the kind of response they wanted. In 2012, only 48 form submissions were received and the doctor was doing 1-3 IVF procedures each month. He thought the clinic could do better and so did we. We launched their new IVF marketing website in September 2013 with the express purpose of raising the clinic’s online profile to increase the number of form submissions and, in turn, IVF patients. We decided early on that a piecemeal approach wouldn’t work. 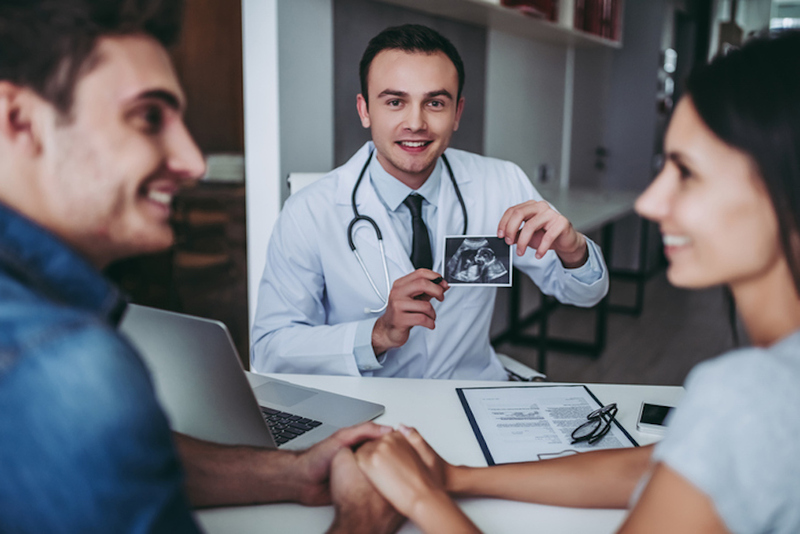 The doctor was committed to using the clinic’s website more effectively to reach new and existing patients and provide them with the information they needed to make decisions regarding their fertility options. A comprehensive approach that addressed site design, content, and capabilities as well as an ad campaign was needed. The entire site was redone and a PPC campaign begun by our IVF marketing company. We also implemented a monthly SEO content program, an email form submission program, and continually optimized the website to maximize the amount of leads and increase user engagement. The results speak for themselves. Due to our SEO and PPC campaigns, the clinic was soon averaging 11-13 new IVF procedures per month…for half the marketing cost. In the first year, we helped the doctor generate $1.1 million in new business. This was up from approximately $105,000 in new business his previous year. Due to the IVF marketing campaign, the doctor received 501 form submissions in the first year, 721 form submissions in the second year, and 986 form submissions in the third year. Over 3 years and 9 months, the new website generated over 3,088 form submissions! Is Paid Search Right For You? Contact Our Internet Marketing Company To Find Out! Many of our campaigns focus on increasing conversions or helping the client gain new customers and paid search is a very effective way to do just that. A paid search campaign can be a quicker way to push your website to the top of the search engine results pages as you work simultaneously to optimize your website and boost your web presence organically. When used in conjunction with form submissions, paid search practically hand delivers customers who are ready to take the next step. If you are ready to take the next step yourself, contact Capture Point Media for a customized approach to Internet Marketing that will “capture” the attention of your target demographic.